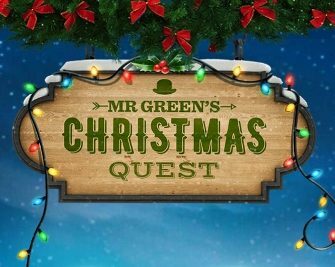 Mr. Green – €1 Mio Christmas Quest / Day 4! €3,000 worth of holiday vouchers up for grabs! 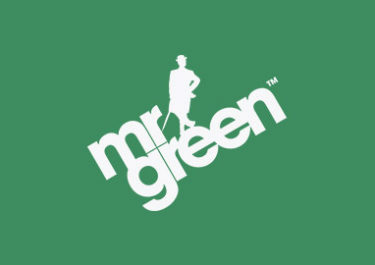 Thinking of your next holiday destination or planning your next trip abroad? Then a €1,000 would come in handy to add to the holiday budget. 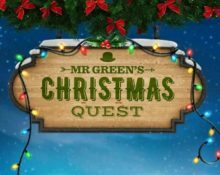 On the fourth day of the €1,000,000 Christmas Quest at Mr. Green, players can win holiday vouchers worth €100 – €1,000, simply for scoring the highest equalized win on today’s game selection. The TOP15 scorers will get one of the coveted vouchers. 20th November 2017: Destination? Anywhere! Looking for some winter sun? The TOP15 players to finish with the ‘Highest Bet v Win%’ in one spin, irrespective of the bet size, across any of the games in today’s collection will win holiday travel vouchers. Is it time to pack your sunscreen? 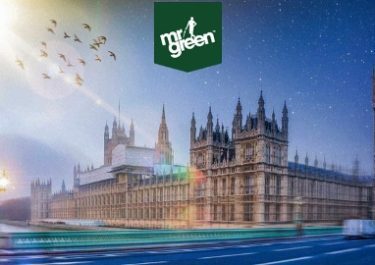 All prizes issued within 72 hours and exchangeable for 80% cash equivalent. Game Selection: Aloha! 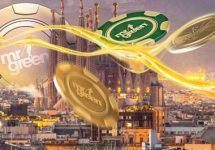 Cluster Pays™, Beach, Sam on the Beach, Spina Colada, Spinions and Sunny Shores.